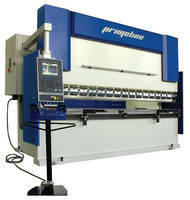 Press Brake is suited for production of small bent parts. 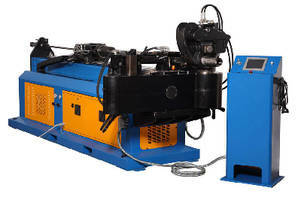 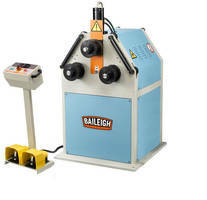 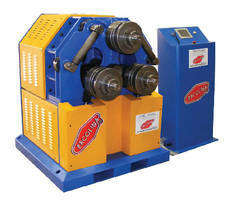 Tube and Pipe Bender features heavy steel structure. 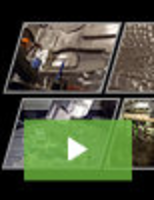 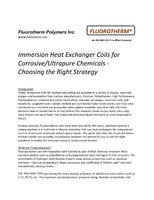 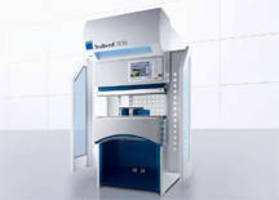 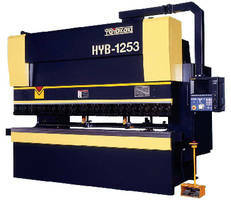 Hybrid Press Brake conserves energy and hydraulic fluid. 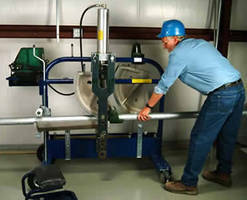 Roll Bender operates in vertical or horizontal position. 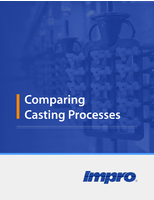 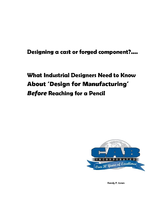 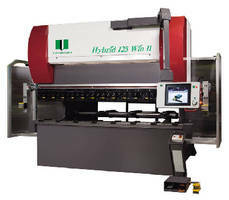 Press Brakes meet general bending requirements. 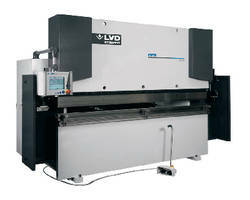 Hydraulic Press Brake offers repeatability of ±0.0004 in.